Zuri injects contemporary design into your living space. Its bold look is the product of our MADE Studio - great for adding a pop of colour. 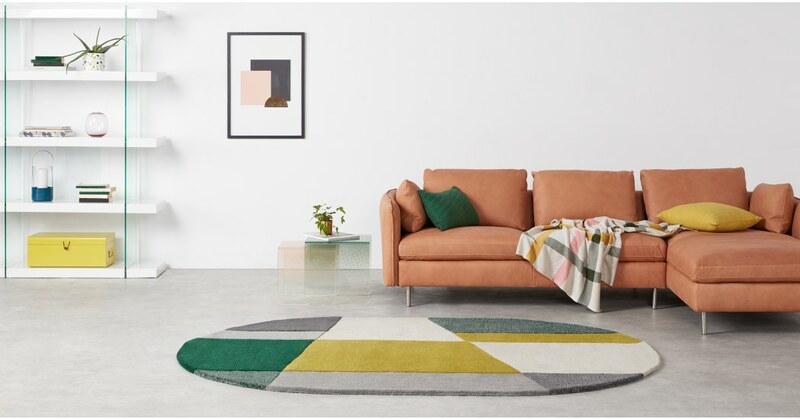 This large rug makes an impact with blocks of colour. The geometric pattern will always make a statement in refined spaces. Made from hand tufted wool, Zuri is pure quality. Think of it as a long-term investment.